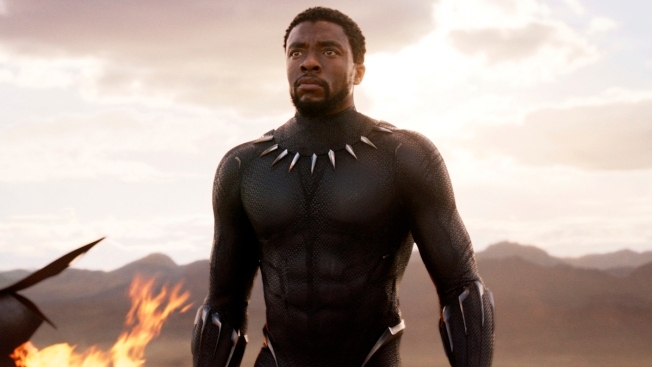 "Black Panther" will get its first shot at some awards show love as the top nominee at next month's MTV Movie & TV Awards . 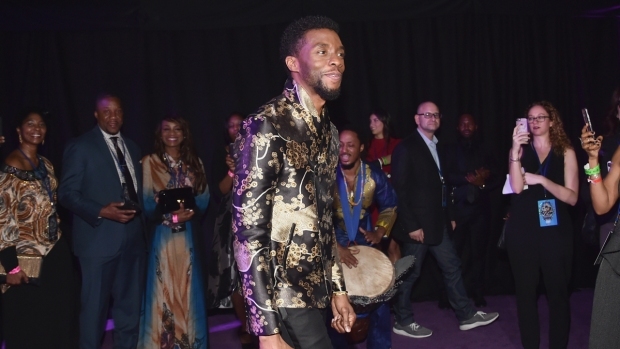 The breezy award show's best movie category is stuffed full of superheroes, with "Black Panther," ''Avengers: Infinity War" and "Wonder Woman" competing against "Girls Trip" and "IT." The top show nominees include "13 Reasons Why," ''Game of Thrones," ''grown-ish" and Riverdale.